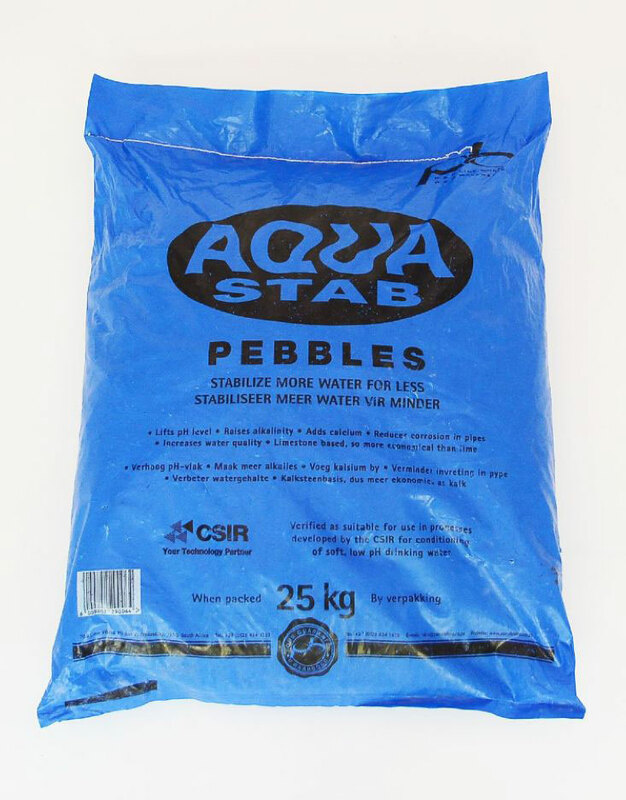 Stabilisation of water refers to changing it’s mineral content so that it is no longer corrosive or scale forming. Corrosive water will eventually destroy metallic equipment including residential plumbing and fixtures. It also dissolves toxic metals such as lead and copper from the distribution system into the drinking water. This can also can also lead to colour, taste, and odour problems. 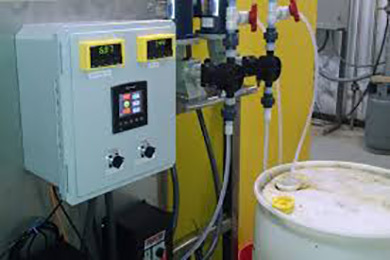 Stabilization of corrosive waters involves adjusting the pH and alkalinity using a variety of chemicals additions including limestone, soda ash and caustic lye. A2V will select the most appropriate method for each application.